BOSTON — Picture a widowed elderly woman in her mid-80s. She needs help daily with bathing, dressing and toileting. But she has one more problem. She has been told that there are no workers available to come into her home to fill all the hours of care she needs. The number of individuals in Massachusetts ages 65 and over is expected to grow dramatically over the next 20 years, increasing the need for long term services and supports (LTSS) and the demand on the workforce. Additionally, people with disabilities and chronic conditions are living longer, adding to the demand and putting further strain on the LTSS delivery and financing system. The growth in the state’s population age 65 and over is projected to increase 46 percent by 2035. Nearly 70 percent of people turning age 65 will need some level of LTSS in their lifetime, with 40 percent of people needing services for more than 2 years and 16 percent of people needing over $100,000 in services. The workforce needed to serve this growing older population at home will not be there unless fundamental changes take place now. Homemakers and Home Health Aides are among the lowest paid workforces in Massachusetts. Fifty-three percent of direct care worker households in Massachusetts relied on some form of public assistance: 45 percent qualified for Medicaid, 32 percent received food stamps. The General Court has supported wage initiatives for Personal Care Attendants to reach $15 an hour. 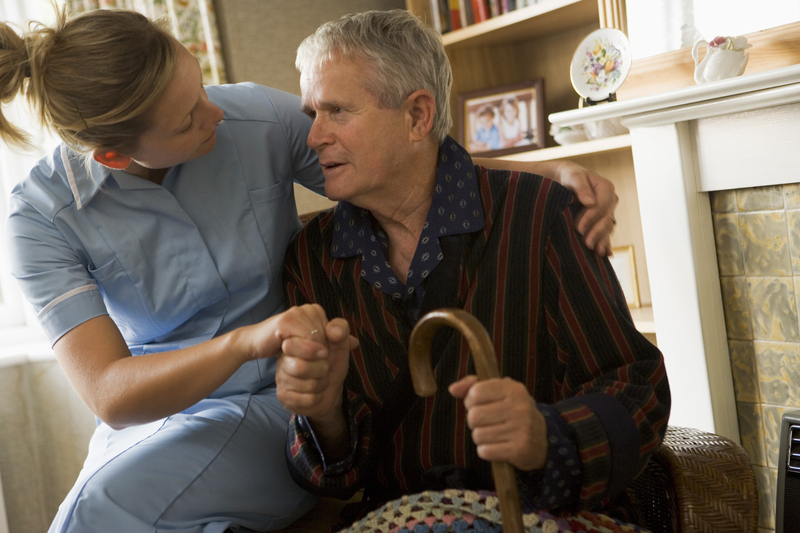 Certified Nurses Assistants in nursing homes have also received support from the legislature. And House Speaker Robert DeLeo, D-Winthrop, has addressed the recruitment and retention needs of early childhood educators in the FY 18 budget. But the Commonwealth is facing a worsening shortage of home care aides, as workers leave their job seeking higher pay in other caregiver positions, or in retail stores offering higher wages. The rising elderly population is already losing hours of care because in-home workers cannot be found. The Vega amendment addresses the growing worker shortages by increasing the funding to line items that support the frontline home care workforce. Massachusetts has been successful at “rebalancing” the long-term care system, and appropriately diverting consumers from nursing facilities to community care. Between FY 2000 and FY 2016, the number of nursing facility patient days paid for by MassHealth has fallen by 4.85 million days (-37 percent). The cost avoided from reducing patient days is $1 billion in avoided costs to taxpayers. This is the home care dividend. On April 25, the House of Representatives rejected the Vega amendment. A similar measure will be filed in the Senate, to try and address the underlying causes for the growing home care worker shortage in Massachusetts. I don’t want to be the one who has to tell a disabled older person that we can’t find anyone willing to come into his/her home because we don’t pay them enough. If we run out of workers, we run out of hope for our frail seniors.